This is the blog site for Adina Sommer, Antique and Contemporary Art collector. 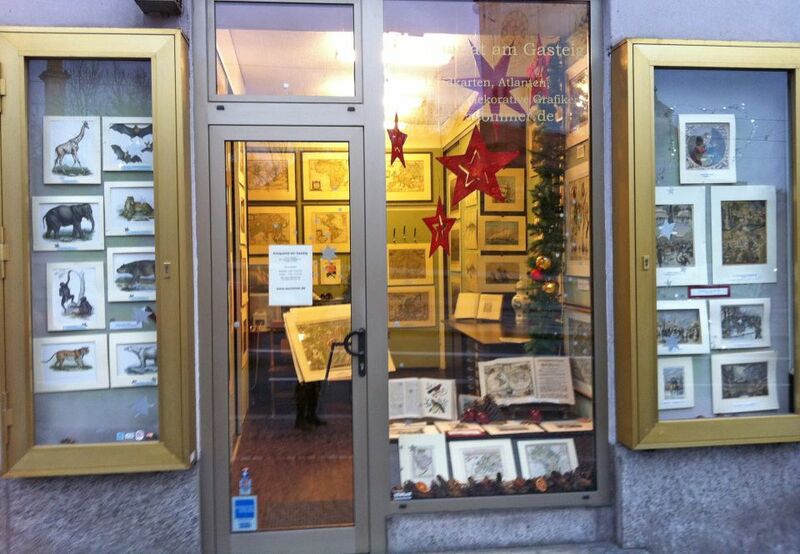 A specialist dealership of antique maps and prints, established since 1979. Adina Sommer offer fine and rare antique maps of all regions of the world. Our collection is part of thousands of antique maps, available on-line and by appointment. All antique maps , atlases decorative prints and sea charts, are guaranteed authentic antiques and were printed more than hundred years ago, most of them in the 16th and 17th century. We are well known as international antiquarian dealers in early cartographic material, such as maps and atlases but also in decorative prints like representations of flowers, professions and animals. All fine antique maps are showing all parts of the world issued by all the great cartographers, like Laurent Fries Martin Waldseemüller after Ptolomy, Willhem Linschoten, Sebastian Münster, Abraham Ortelius, Gerhard and Cornelius de Jode, Gerhard Mercator, Jodocus Hondius, Willhem and Johan Blaeu, Matthias Seutter, Johann Babtiste Homann ,J. Jansson, P.Goos, P.Coronelli, J.P. d´Anneville, Zatta, Cassini etc.